Lamp holder with 30 cm cable and AMP plug. 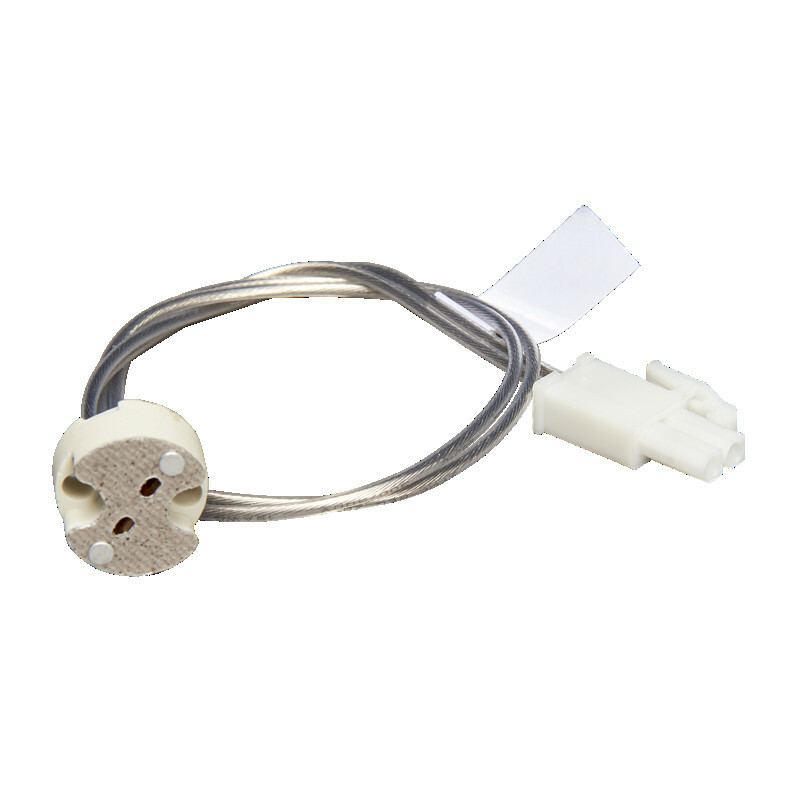 Lamp holder for easy installation of low-voltage luminaires. In combination with the cables with AMP plugs and sockets, the difficult conventional wiring becomes obsolete.